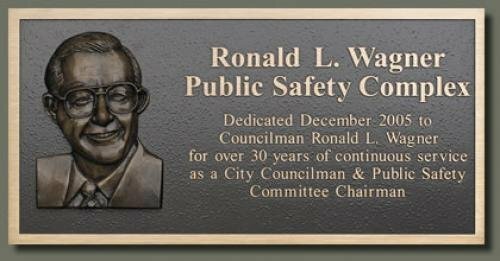 Architectural Aluminum, Brass and Bronze Cast Plaques are made with the finest materials, using the latest technology with world class customer service. Your plaques can be manufactured and on the road in just 8 days. Other manufacturers charge extra for this kind of delivery schedule. Not us, it's not just your reputation on line. 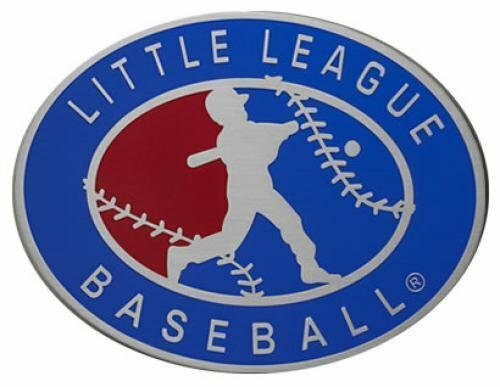 Architectural Aluminum, Brass and Bronze Plaques are made with the finest materials, using the latest technology with world class customer service. Your plaques can be manufactured and on the road in just 8 days. Other manufacturers charge extra for this kind of delivery schedule. Not us, it's not just your reputation on line. Production Time for this product is 14 days.